keerin house - Huay Kaew, Chiang Mai, Thailand - Great discounted rates! 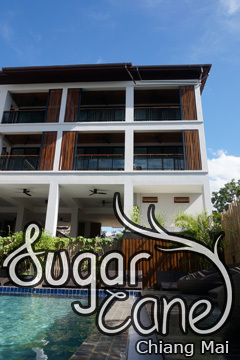 Keerin house is conveniently located in the popular Huay Kaew area. Offering a variety of facilities and services, the hotel provides all you need for a good night's sleep. To be found at the hotel are kitchen, free Wi-Fi in all rooms, car park, airport transfer, shared lounge TV area. Television LCD plasma screen, mirror, private entrance, sofa, towels can be found in selected guestrooms. The hotel offers various recreational opportunities. No matter what your reasons are for visiting Chiang Mai, keerin house will make you feel instantly at home. keerin house - Chiang Mai classifies itself as a 3 star hotel.